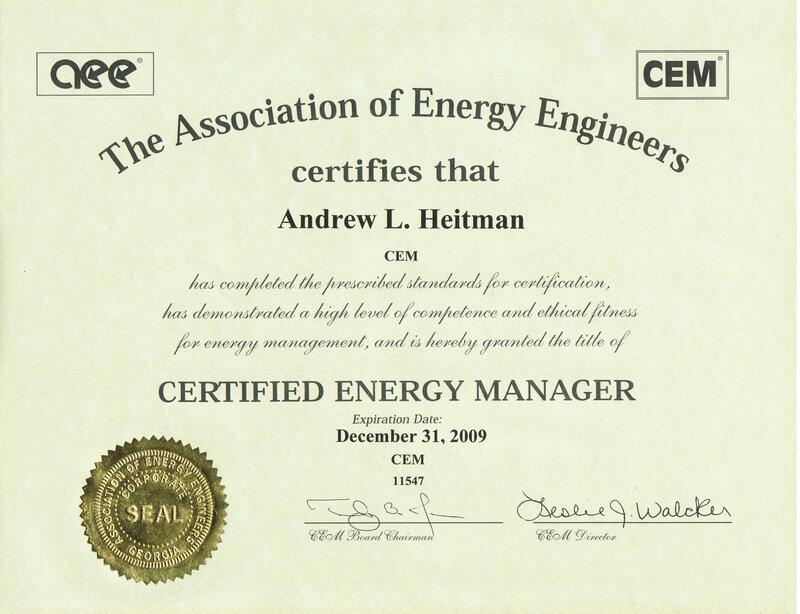 Since its inception in 1981, the Certified Energy Manager (CEM®) credential has become widely accepted and used as a measure of professional accomplishment within the energy management field. 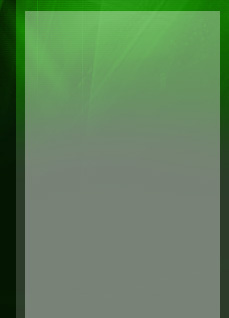 It has gained industry-wide use as the standard for qualifying energy professionals both in the United States and abroad. It is recognized by the U.S. Department of Energy, the Office of Federal Energy Management Programs (FEMP), and the U.S. Agency for International Development, as well as by numerous state energy offices, major utilities, corporations and energy service companies.